Chris Thoreau has grow microgreens for over 10 years, but he recently reached the point where he Chris realized it was time to do something else and move on. Find out what changed and why Chris is changing with it. Chris's Online Course. 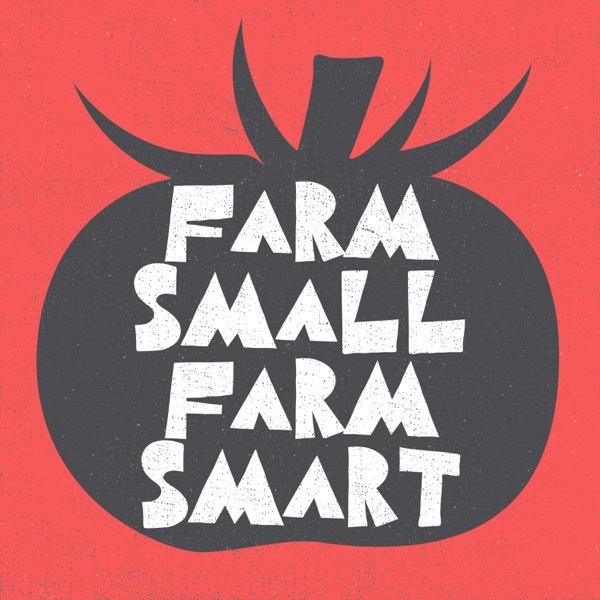 View the show notes for this episode and all previous Farm Small, Farm Smart episodes. Increase farm efficiency with the Paperpot Transplanter.